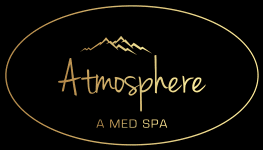 Women and men in Treasure Valley looking to eliminate acne scars or other body scars can turn to the professionals at Atmosphere Med Spa for a quick and permanent solution. The experienced team offers laser scar treatment that’s an effective alternative to surgery or other dermatological treatments. Call the office in Boise, Idaho or book an appointment online to learn more about how you can get rid of embarrassing scars and feel more confident. Atmosphere Med Spa uses the ICON™ fractional laser system for easy scar removal. This fast, simple, and effective treatment has minimal downtime and is effective on all skin types. In just four quick treatment sessions, scars are much less visible, leaving behind smoother, more attractive skin. Your body’s natural healing process sweeps away older, damaged tissue and rebuilds it with fresh collagen and elastin, the building blocks of your skin. The increased production of collagen and elastin results in healthier and tighter skin, making scars less noticeable. What are the advantages of laser scar removal? Before laser technology, the choices for scar treatment were mechanical dermabrasion (a wire brush that removes the top layers of skin) or deep chemical peels. However, these treatments can’t reach far enough to remove deep acne scars. 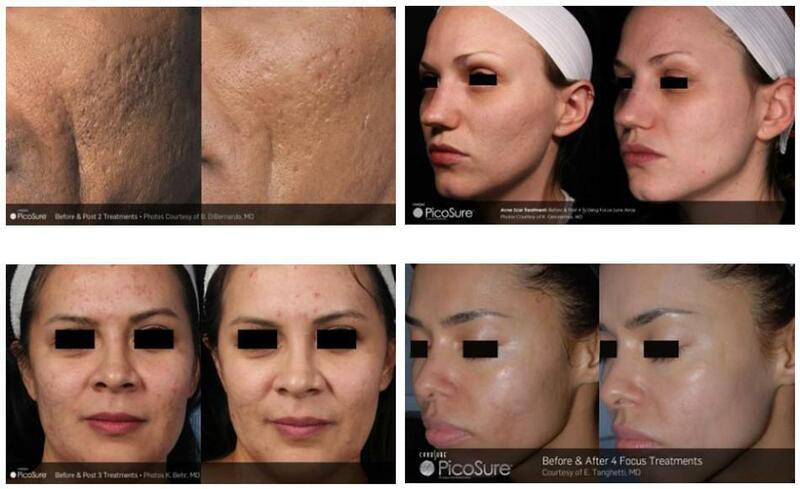 Also, dermabrasion can cause scarring and discoloration on people with darker skin. Nobody in Treasure Valley should feel uncomfortable in their skin. If scars are causing you to feel self-conscious, talk to the professionals at Atmosphere Med Spa in Boise, Idaho about laser scar removal. Call or make an appointment online today and find out if laser scar removal can work for your unwanted scars.